Nelkin Designs Blog: How do you SSK? 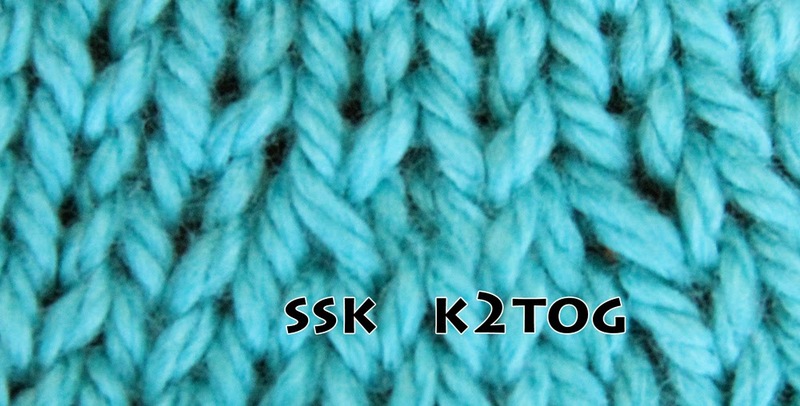 An SSK is a knit decrease that takes 2 knit stitches and makes them one. It is worked by slipping 2 stitches one at a time to the right hand needle and then working them together. This decrease leans to the left. 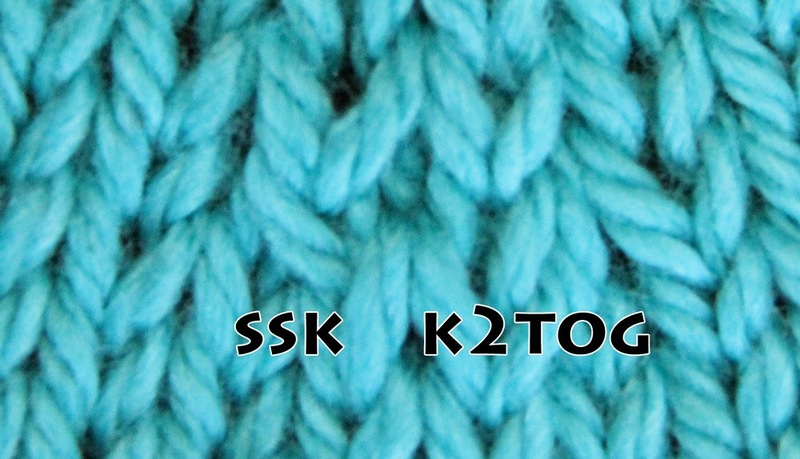 The goal of an SSK is to mirror a K2tog (knit 2 together) which is a single decrease that leans to the right. But compare this to a K2tog.... they are similar, but not quite perfectly mirrored. See how much more that mirrors a K2tog? Am I a geek or what? Now when I SSK I slip the first stitch knitwise, and the second stitch purlwise and then work them together. You can work your SSK's either way I show above, but I would say that when knitting a project you should choose one way and stick with it! Grab some needles and try it out... see what I mean? So, how do you SSK? I have always done my ssk the traditional way but I am going to give your method a try on a project soon. Love this! I have always slipped both stitches knitwise and been slightly unhappy with the results. Now, the ssk stitches look better and the decrease takes less time as the RH needle is already in the right position to work the two stitches together! Thanks for taking me a bit further on my knitting road! I've always done the traditional way, but recently someone told me that they slip both stitches together (knitwise), so I decided to try that on my current project. I can't really tell a difference in the look, but I like the procedure better the traditional way. I do agree that slipping the second stitch purlwise does give it a better look. I'll have to try that on my next project. Meg Swansen teaches SSK this way. It twists the back stitch so it snugs up behind the front stitch more neatly. It is also easier as you van just swivel the needle tips and make the stitch in the same action of slipping the second stitch. I love this method! Thanks for this good pictured lesson ! I slip the first stitch as if to knit, but place it back on the left hand needle without reorienting it and then k2tog through the back loops. I learned that in the Norby pattern. Me too. It just seems like wasted effort to slip that second stitch purlwise since you're just going to move it back to the left needle (in the exact same orientation it was in before!) to do the k2togtbl. Since I took a couple of your classes I've been slipping the second stitch as if to purl. 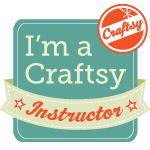 You have five Craftsy classes?? Must. Find. Missing. Three. Use this link Becky: www.nelkindesigns.com/workshops, that will give you them all for 50% off! I always slip the first stitch knitwise then knit the second stitch, then slip the first stitch over the second one. It looks the same and is much easier. That is the way they teach it in Europe, Continental method. I have never done it any other way, and that would be for 55 years.. This method is called a SKP (slip, knit, pass). It is much easier than the SSK. What are your thoughts on this, Laura? I SSK like this as of right now! Brilliant! I do my SSK with a k, then p orient on the slips, I don't exactly move them back to the LH so much as stick it in so I can work tbl. Prefer the look really, just looks neater. Used it on some socks recently, even. i totally geek out when i find handy tips such as this. thank you so much for sharing! I knit mine the traditional way. A few years ago I tried the other way. I really didn't see any difference or enough to notice in my knitting. I knit continental and don't know if that makes a difference. Looks to be very helpful and I am anxious to try. I was taught slip as to knit, slip as to knit, return stitches to left hand needle and knit the two together through the front like a normal knit stitch. That a lot of steps! Is this wrong? Thinking out loud, I think my return to left needle is equivalent to your knit through the back loop, that I associate with twisting, That explains why I have seen some people just K2Tog through the backloop for SSK. Maybe a shortcut mix of the two versions? 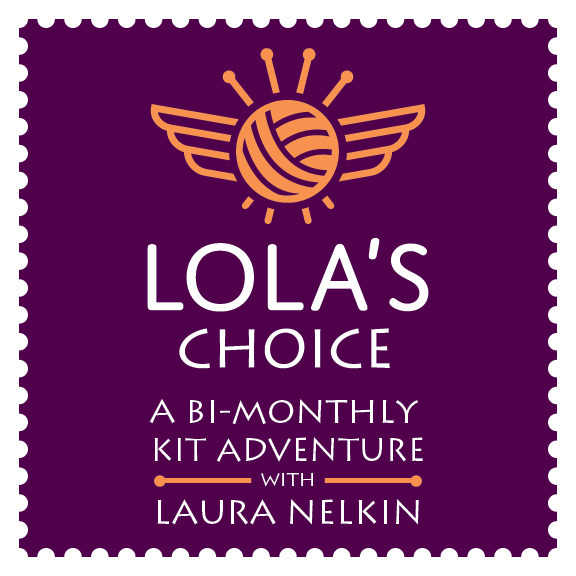 An on the Road Again Meta MKAL GIVEAWAY! 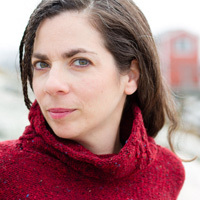 Meta Mystery KAL: Starts April 28th!